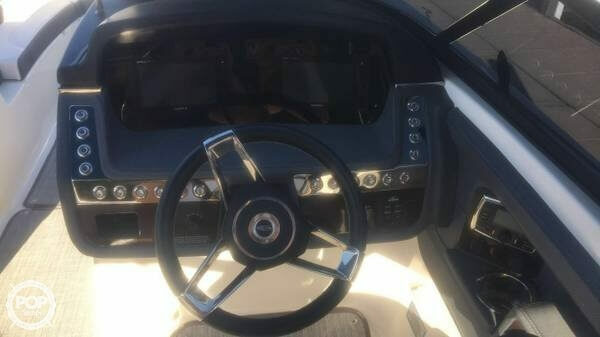 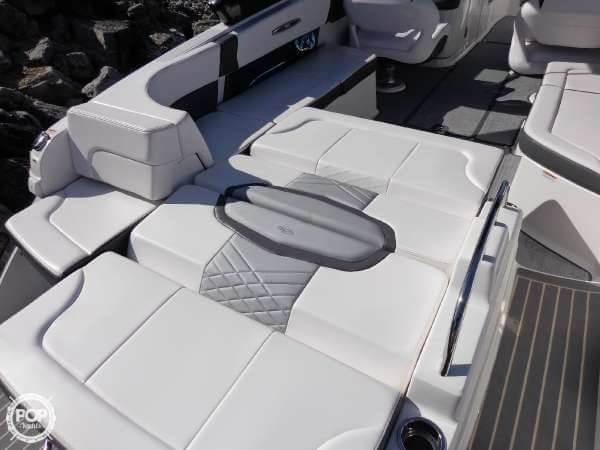 Custom Luxury, Perfect Fresh Water condition, lives on a Lift when not cruising the Deep! 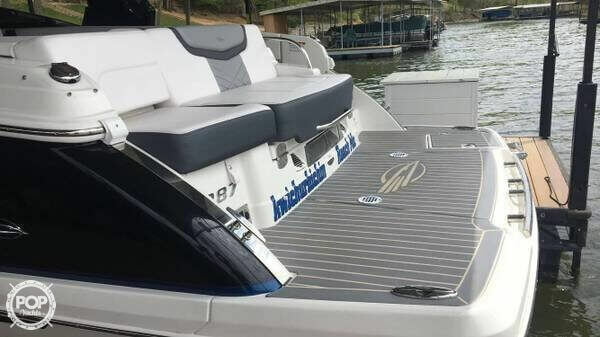 This Floating Palace is waiting for YOU! 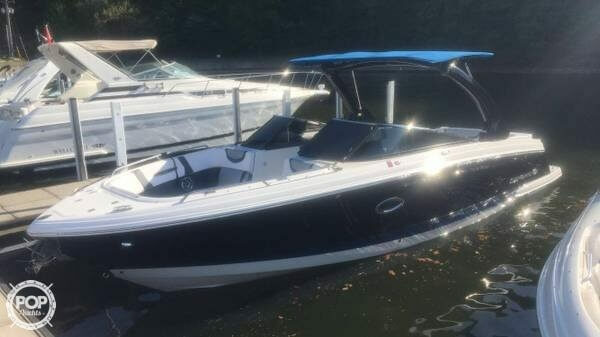 If you are in the market for a bowrider, look no further than this 2017 Chaparral 287 SSX, just reduced to $129,900 (offers encouraged). 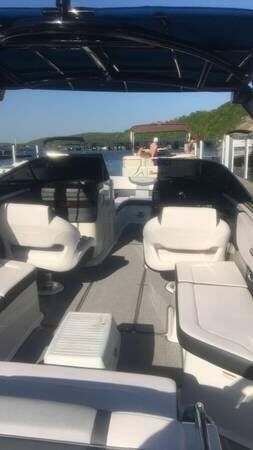 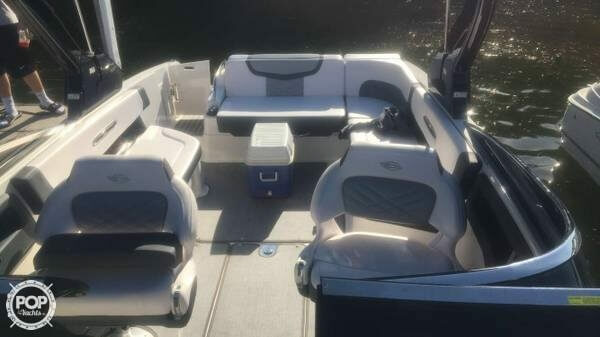 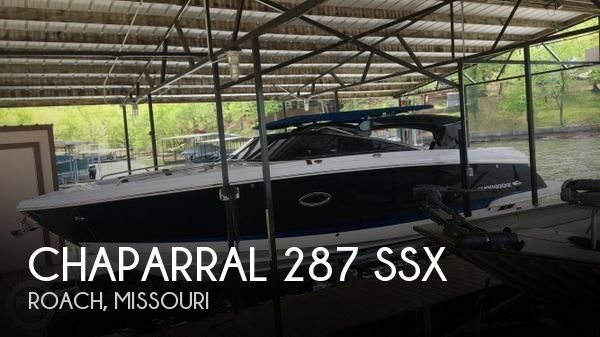 This boat is located in Roach, Missouri and is in great condition. 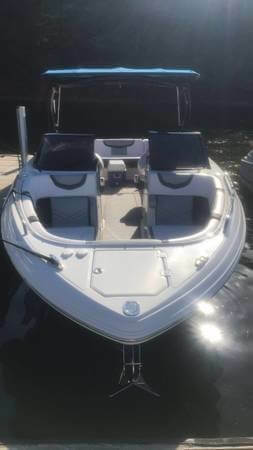 She is also equipped with a Mercruiser engine that has only 96 hours. 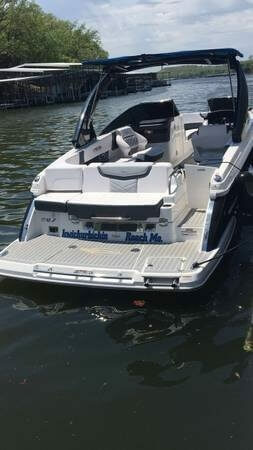 Reason for selling is upsize.